Shot an assignment for The Telegraph in Macon today. 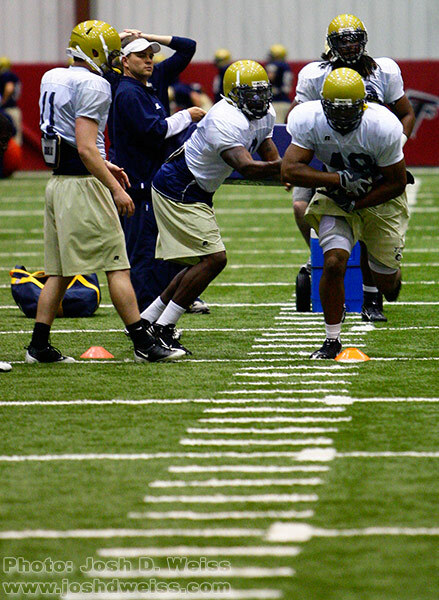 They needed photos from Georgia Tech’s spring practice of certain players. Due to the rain today though, Georgia Tech moved its practices up to the Atlanta Falcon’s practice facility in Flowery Branch. 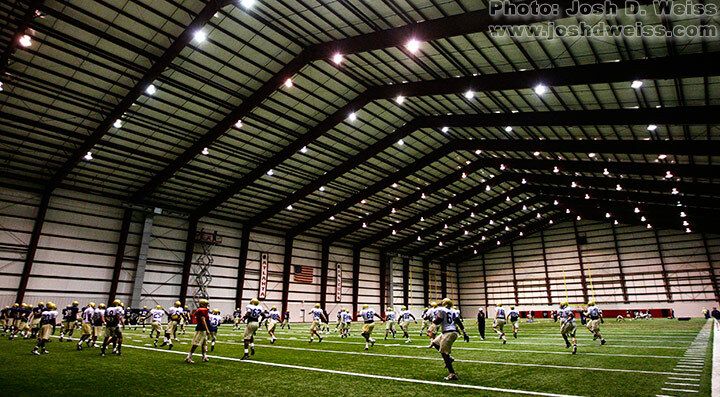 The Falcons have an indoor field so Tech saw no reason not to practice. Posted in Other, SportsTagged college, flowery branch, football, georgia, georgia tech, georgia tech football, ncaaBookmark the permalink.